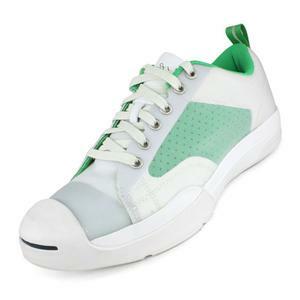 SALE Cn Men's Jack Purcell Evo Sport Shoes White/Green $80 43% OFF $44.96 Size: 4 only. 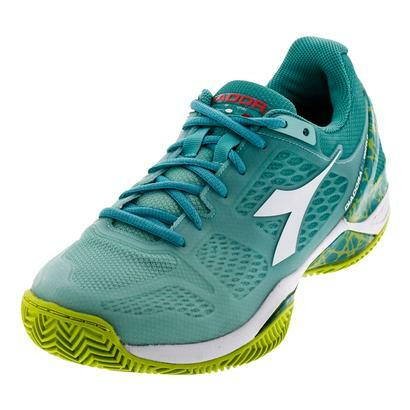 SALE Diadora Women's S Blueshield Clay Tennis Shoes Aruba Blue and Ceramic $124.99 38% OFF $76.46 Size: 10.5 only. 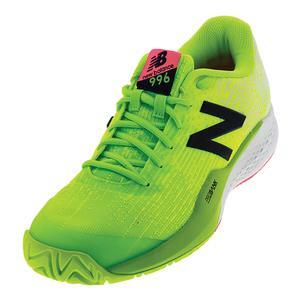 SALE New Balance Men's 996v3 D Width Tennis Shoes Energy Lime and Arctic Fox $129.95 41% OFF $76.46 Size: 15 only.